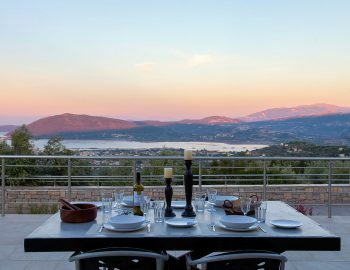 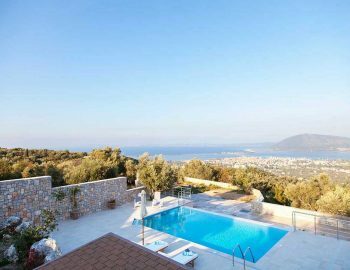 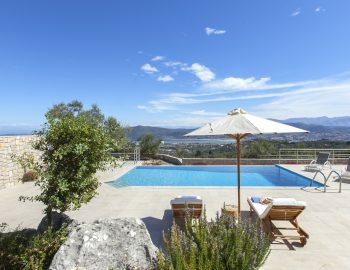 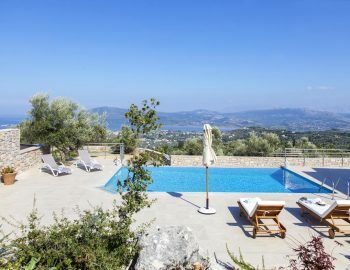 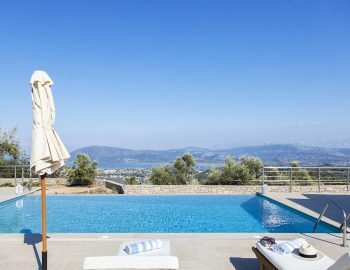 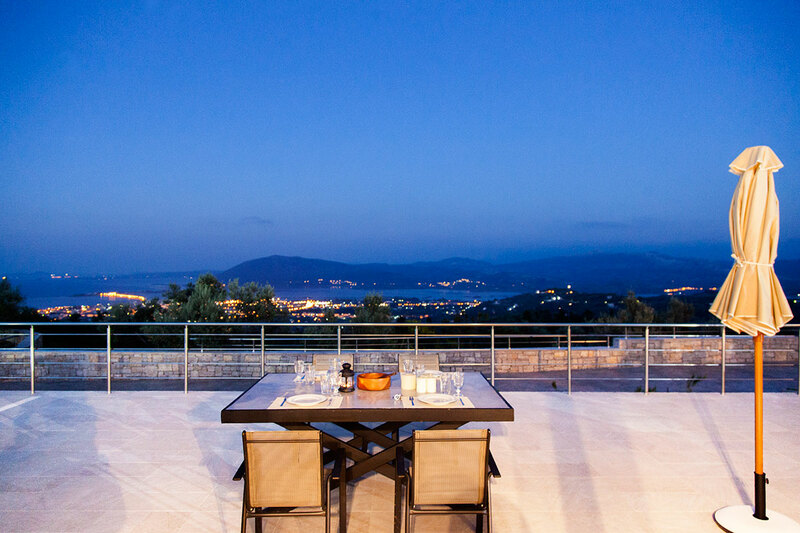 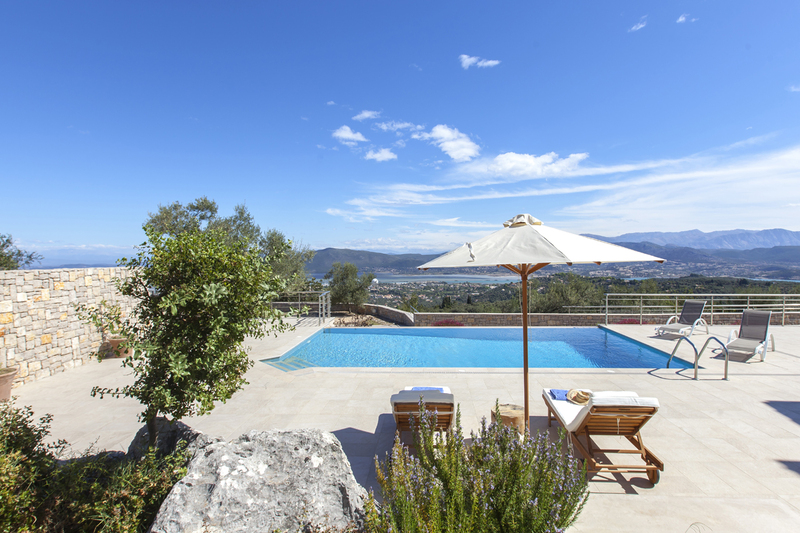 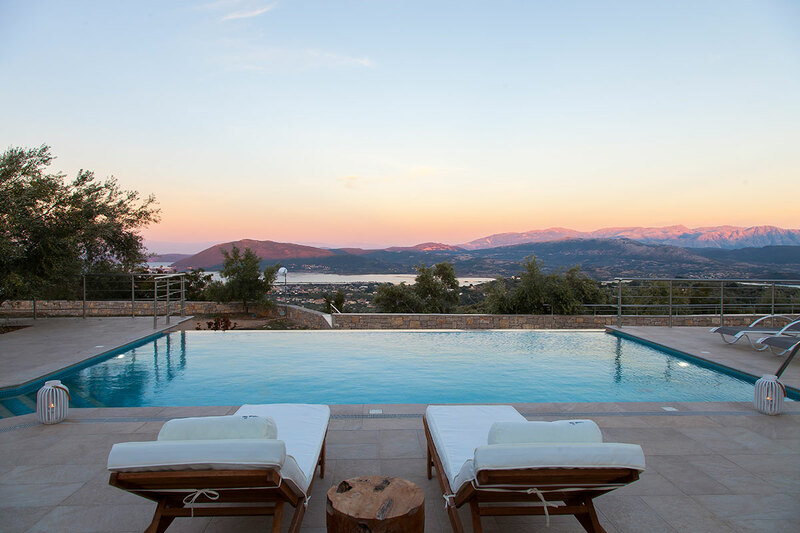 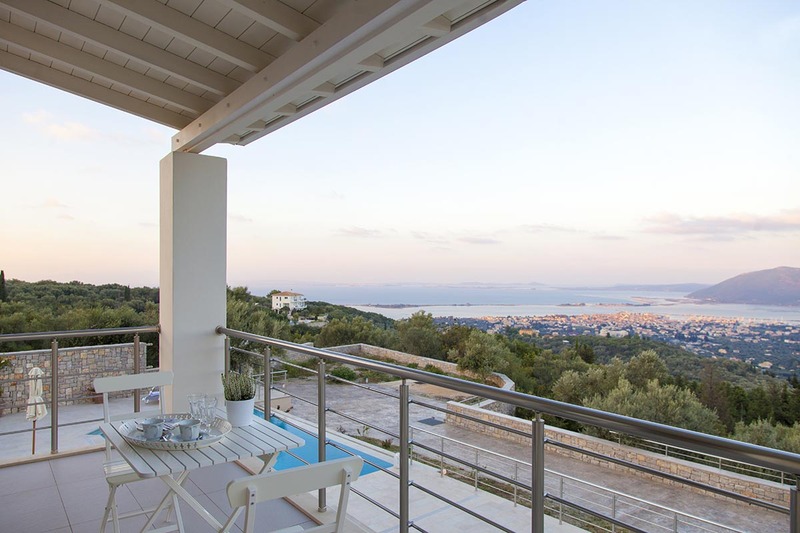 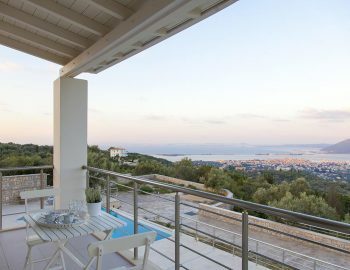 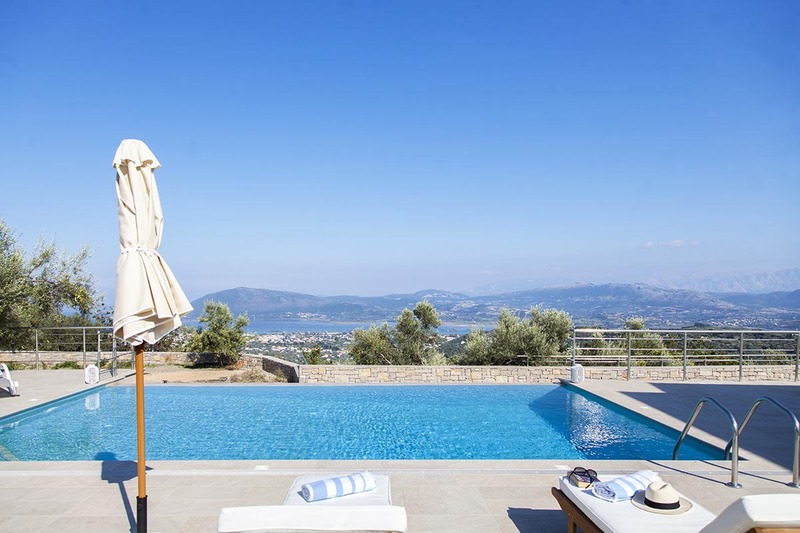 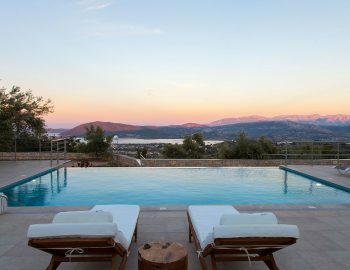 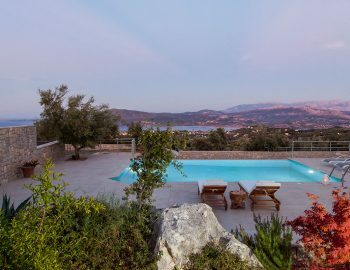 Villa Kallisto is located on a hill in the Apolpena area of Lefkada Island, overlooking olive groves, Lefkada Town, the surrounding islands and sparkling waters of the Ionian Sea. 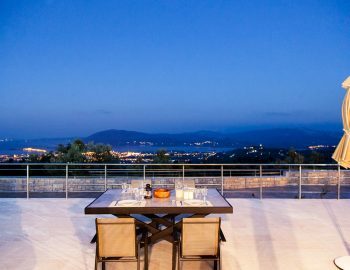 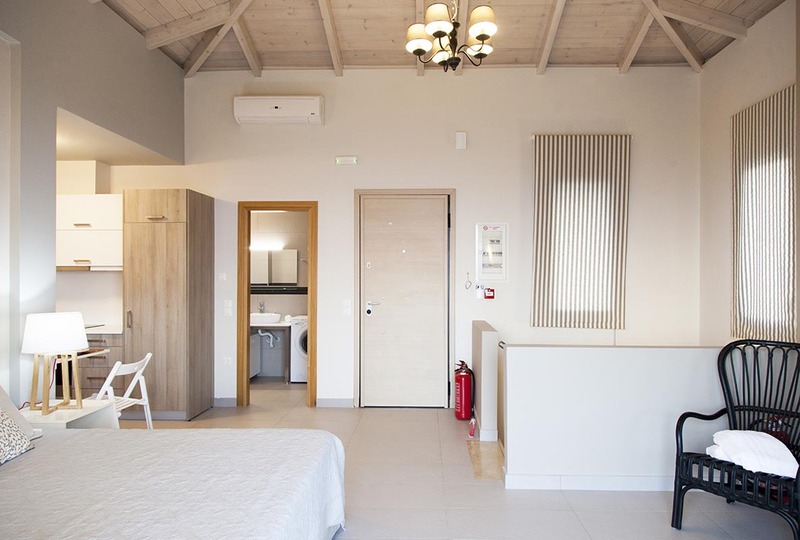 This beautifully furnished property is ideal for couples or a small family to enjoy the holidays of a lifetime. 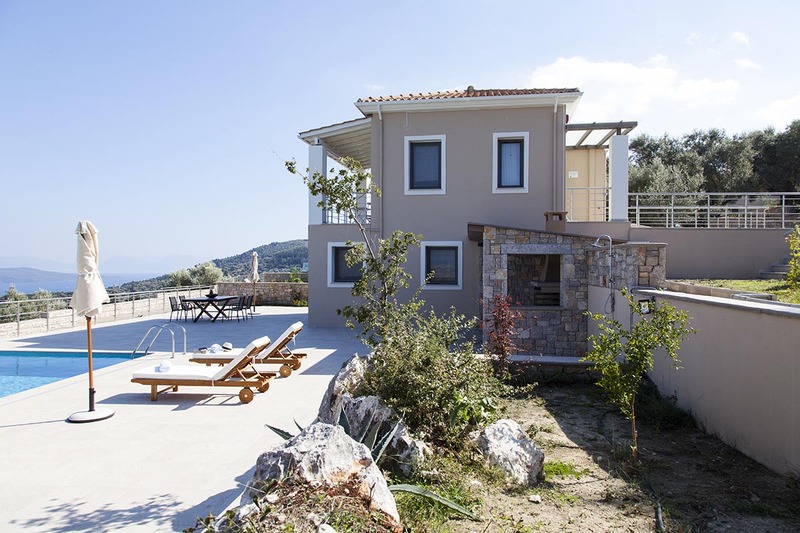 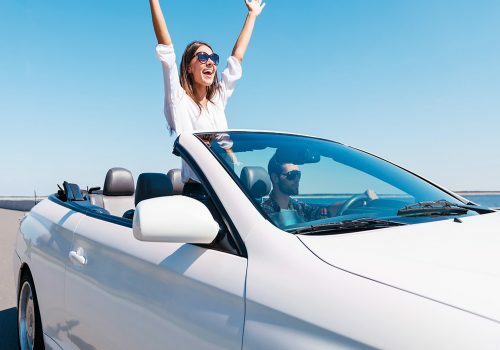 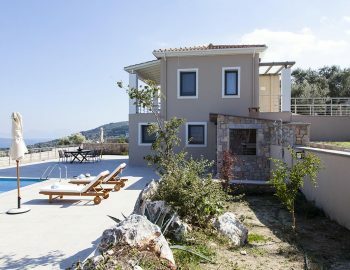 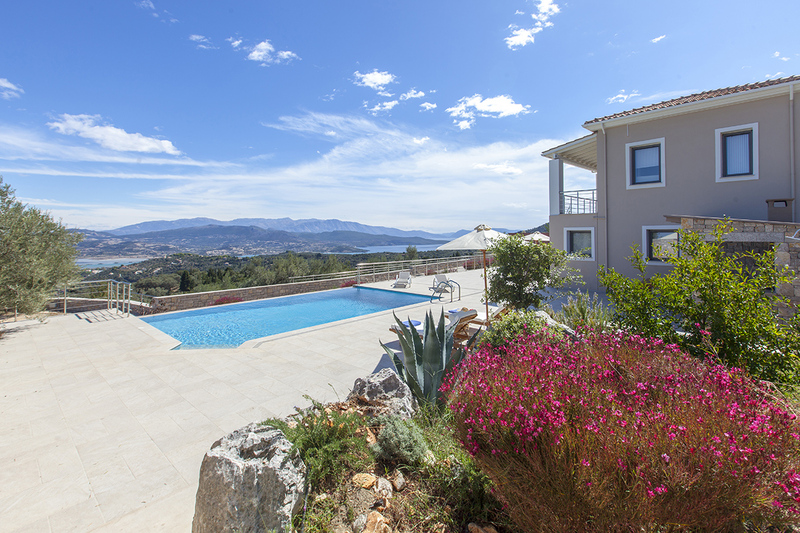 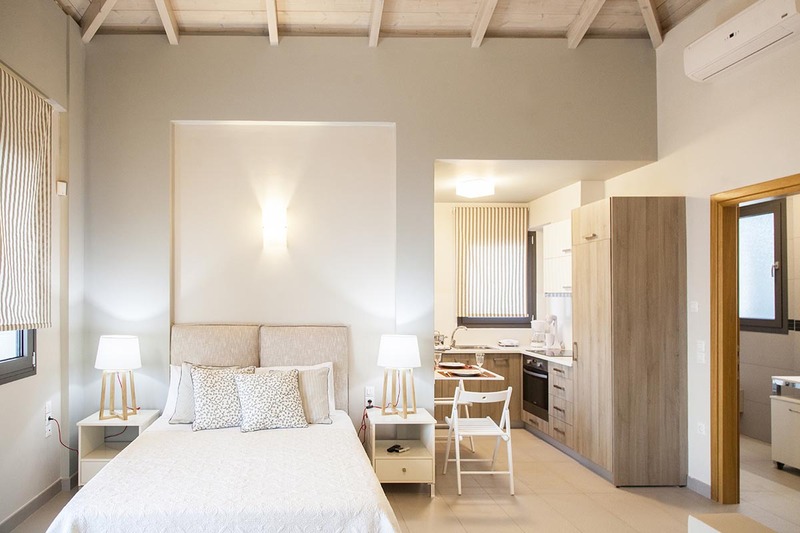 The privileged location of Villa Kallisto allows you to be at a short drive from Lefkada Town and wonderful beaches like Agios Ioannis, Agios Nikitas, and Kathisma. 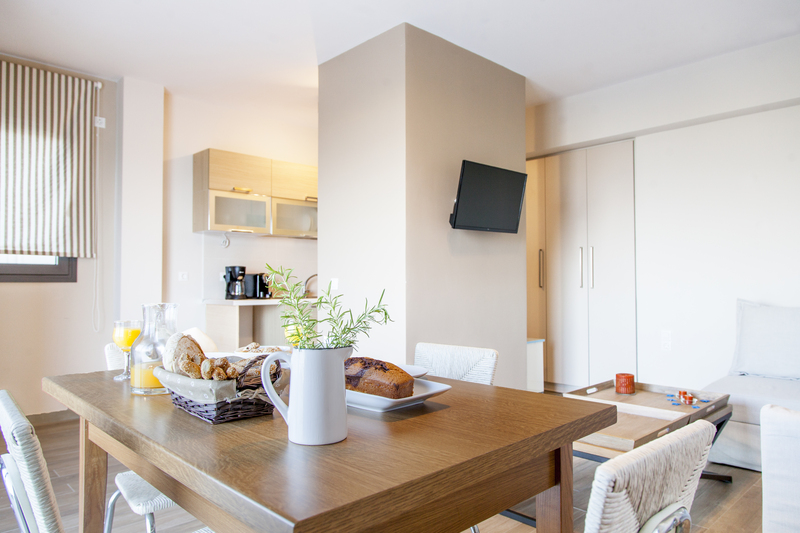 The main entrance leads directly into the open plan kitchen, dining and seating area with beautiful high ceilings and exposed beams with as a centerpiece the large master bed from where you have a breathtaking view out of the tall glass windows. 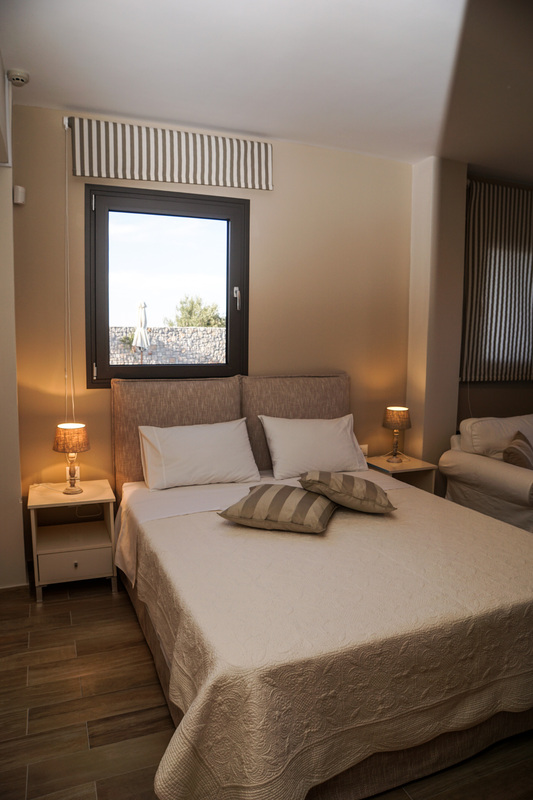 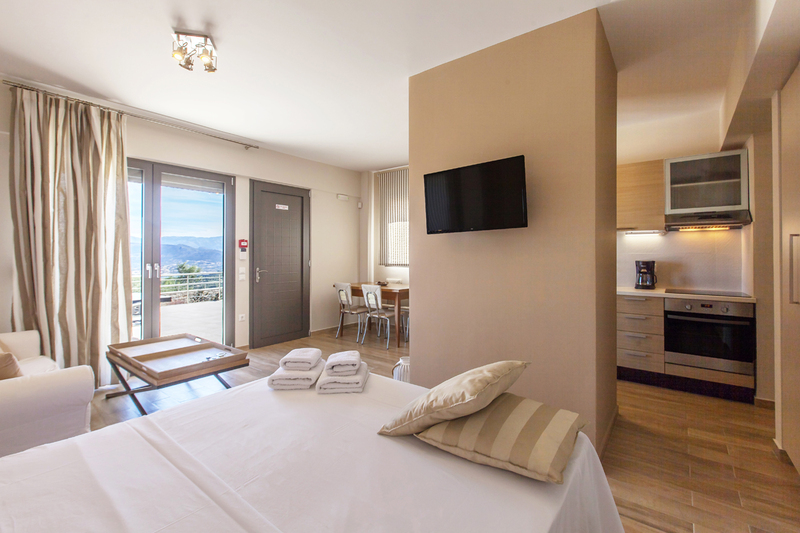 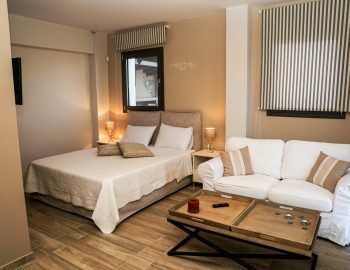 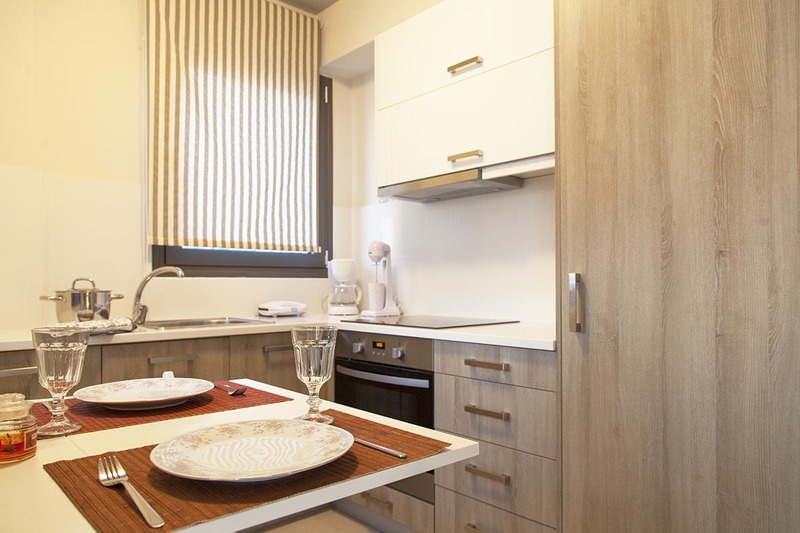 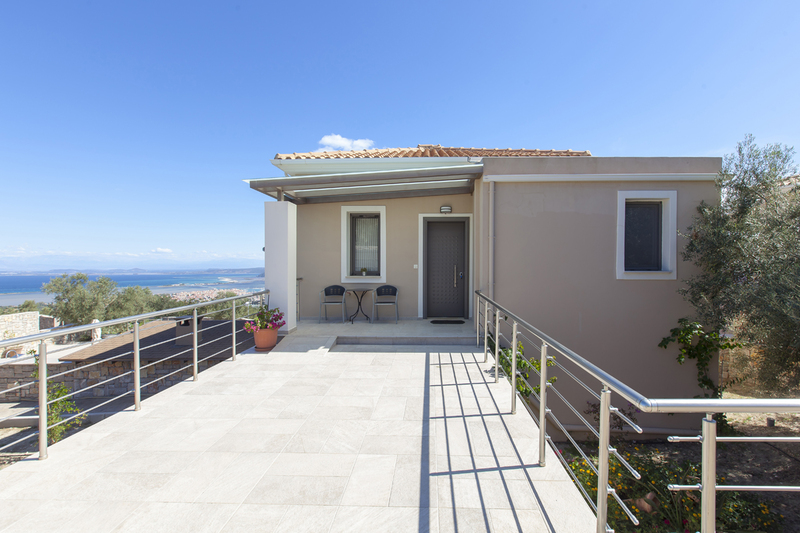 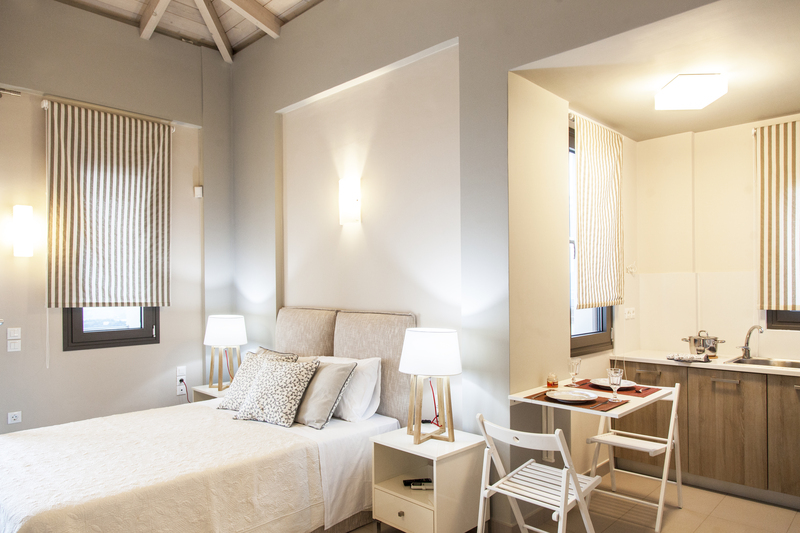 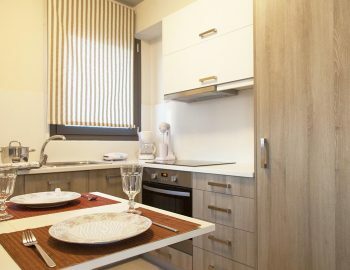 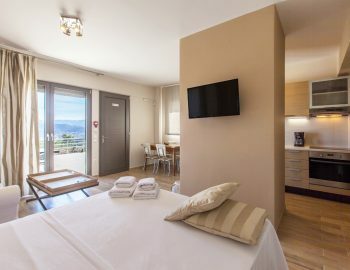 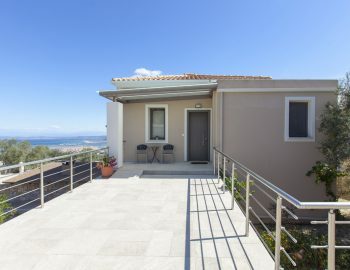 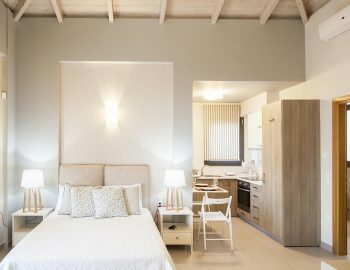 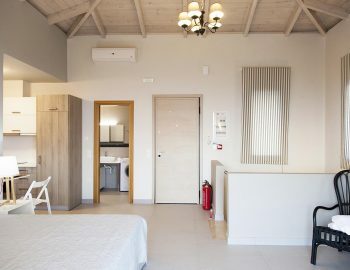 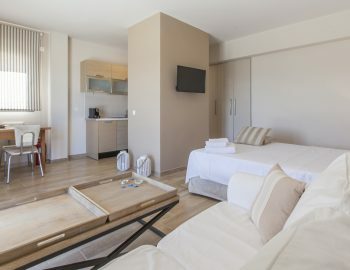 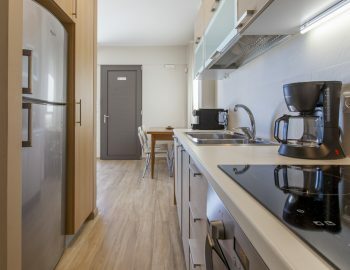 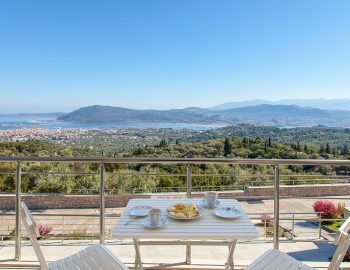 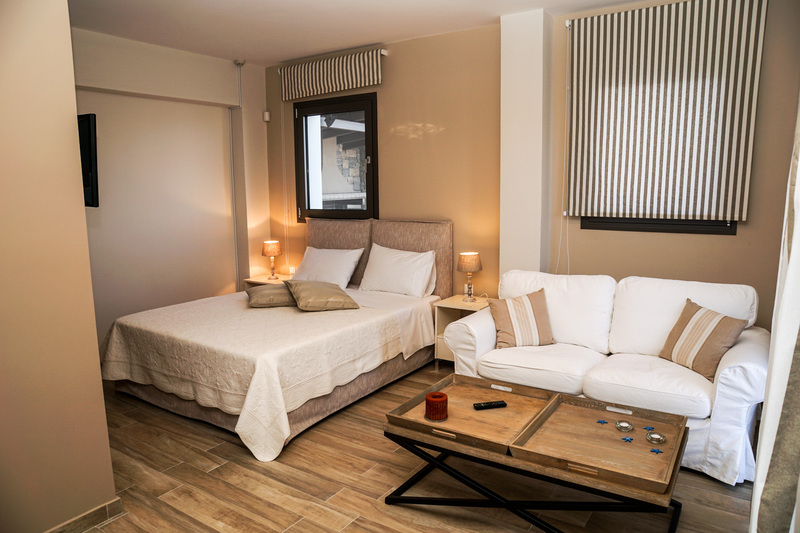 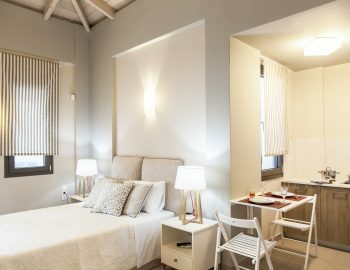 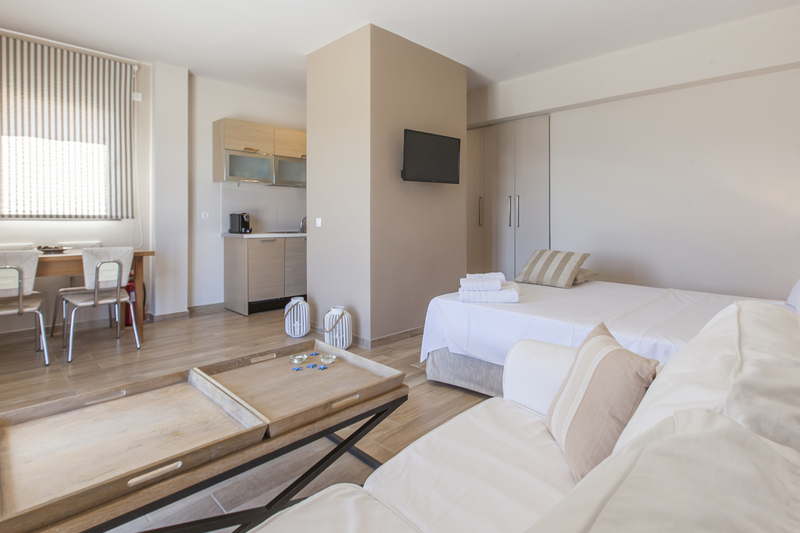 From here you have direct access to the balcony with outdoor dining, ideal to enjoy your breakfast while dreaming away watching the sunrise over Lefkada Town. 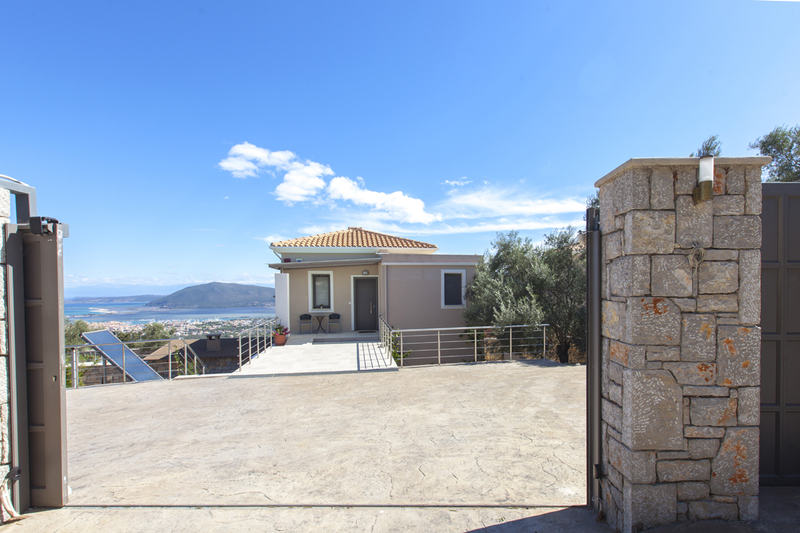 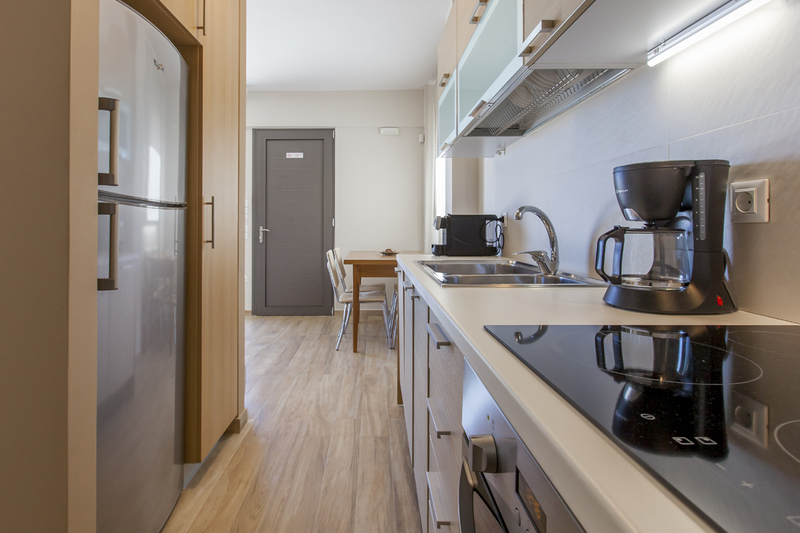 Down the internal staircase you reach the ground floor of Villa Kallisto with a second open plan kitchen, dining and seating area, and a comfortable double bed. 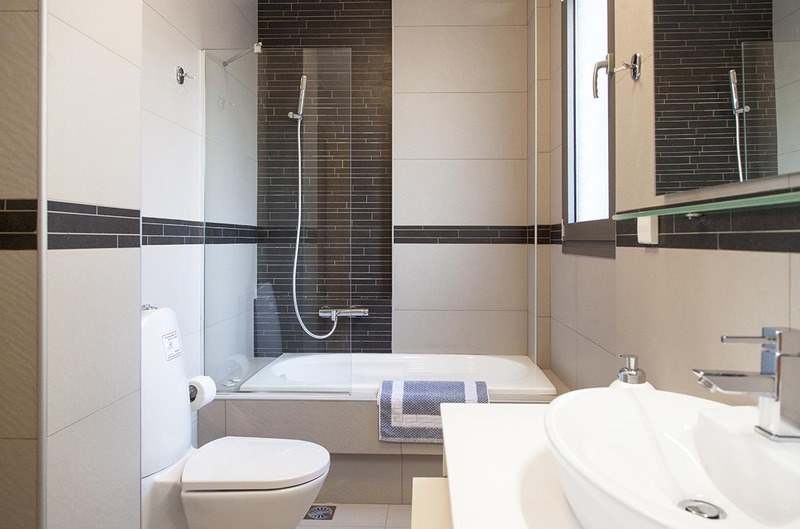 There is a family bathroom on each floor of the villa for your convenience. 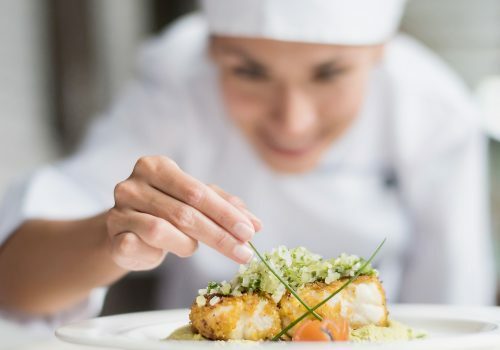 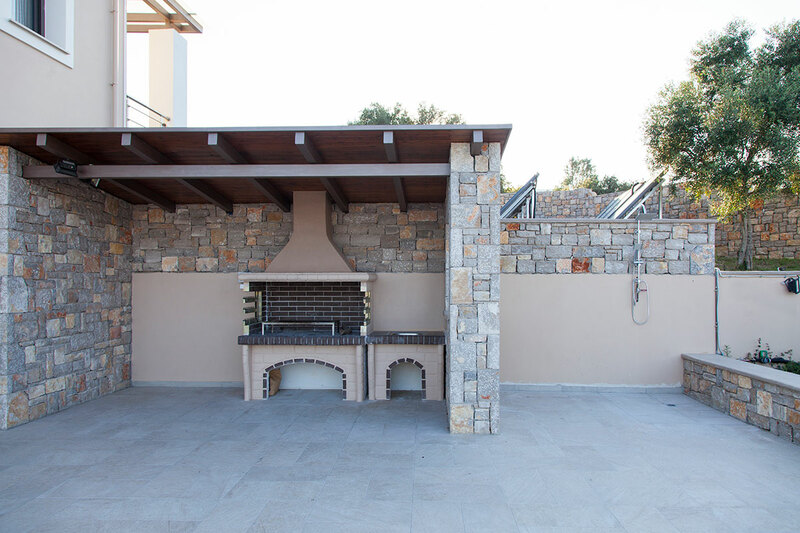 From the ground floor you have direct access to the large private outdoor area with the swimming pool, sun beds, outdoor dining, and the stone built BBQ, ideal for grilling tasty Greek dinners you can serve straight to the table. 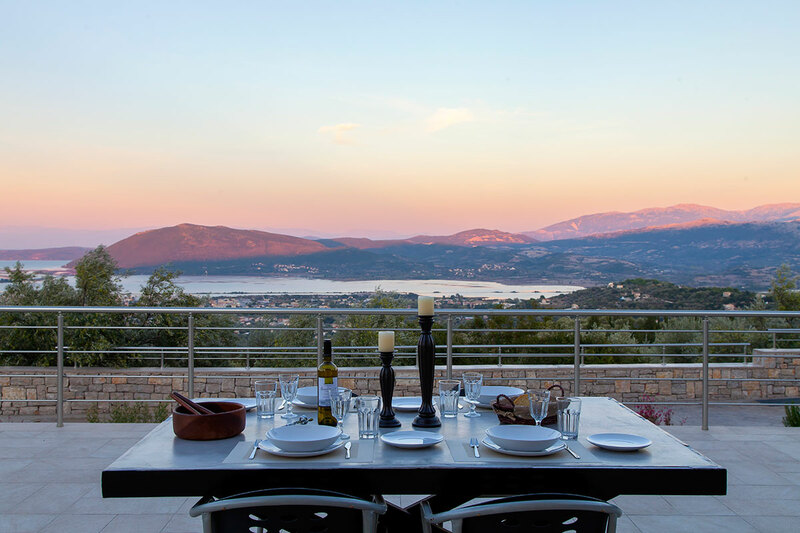 Villa Kallisto is one of three villas that sit alongside one another, separated and sheltered by trees, hedgerows, and cleverly positioned screens, allowing you to enjoy beautiful undisrupted views while retaining the feeling of privacy. 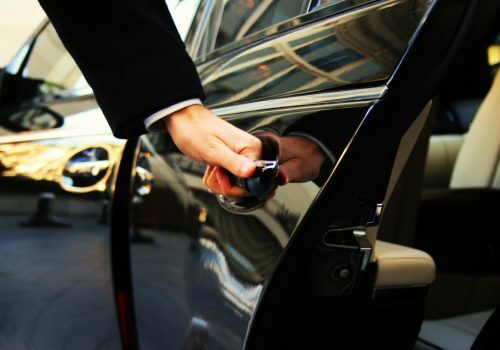 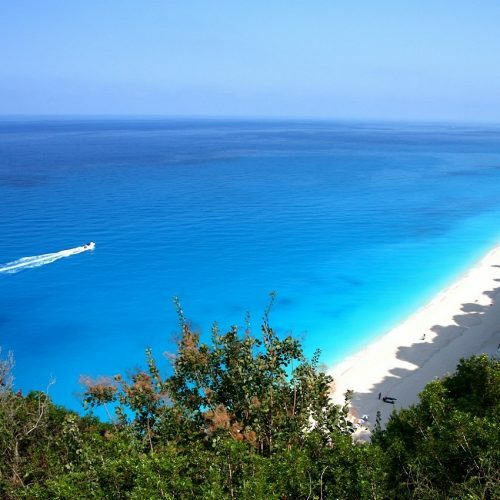 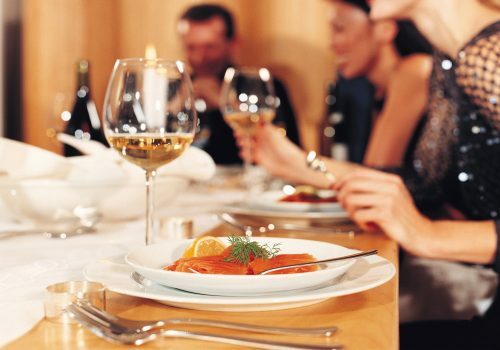 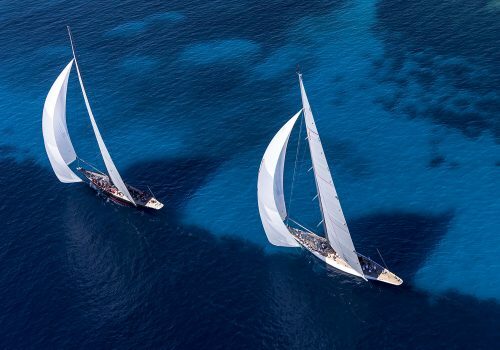 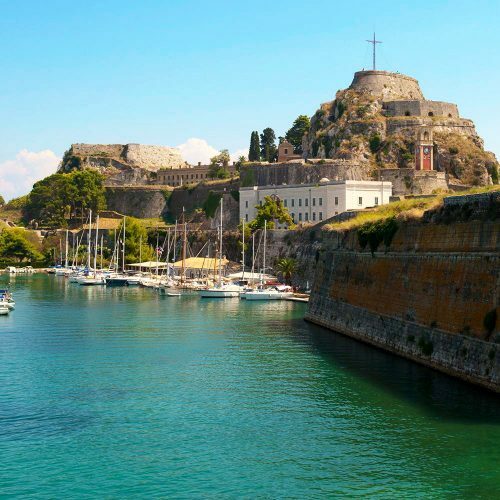 At just a ten-minute drive from the villa is Lefkada town with shops, excellent restaurants, and famous Lefkas Marina. 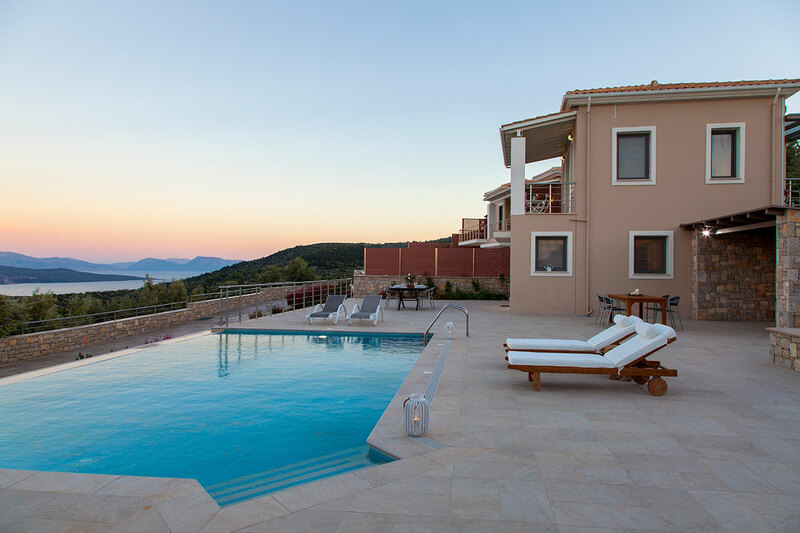 The privileged location of Villa Kallisto allows you to be just a short drive from both the East and the West coasts, giving you endless choices for fun day trips to the beautiful beaches and activities of the island. 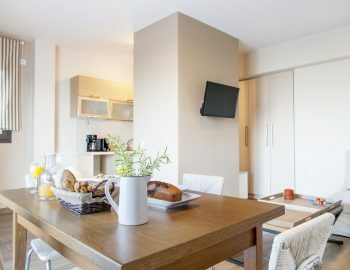 The main entrance leads directly into the open plan kitchen, dining and seating area with beautiful high ceilings and exposed beams with as a centerpiece the large master bed from where you have a breathtaking view out of the tall glass windows. 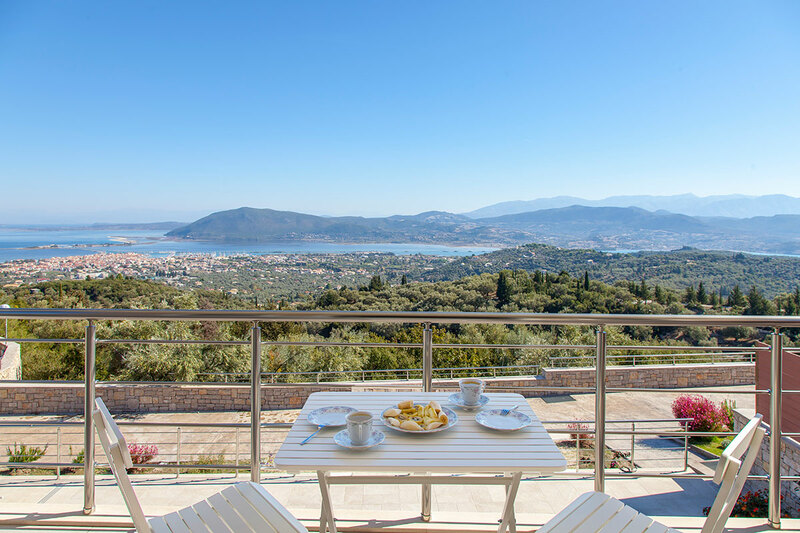 From here you have direct access to the balcony with outdoor dining, ideal to enjoy your breakfast while dreaming away watching the sunrise over Lefkada Town. 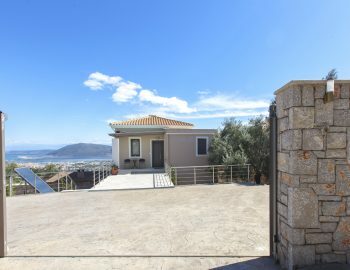 Down the internal staircase you reach the ground floor of Villa Kallisto with a second open plan kitchen, dining and seating area, and a comfortable double bed. 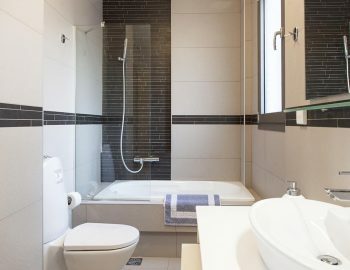 There is a family bathroom on each floor of the villa for your convenience. 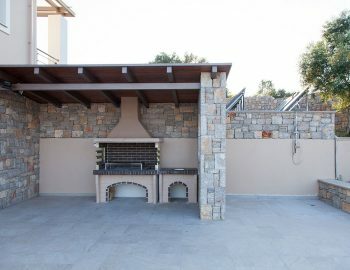 From the ground floor you have direct access to the large private outdoor area with the swimming pool, sun beds, outdoor dining, and the stone built BBQ, ideal for grilling tasty Greek dinners you can serve straight to the table. 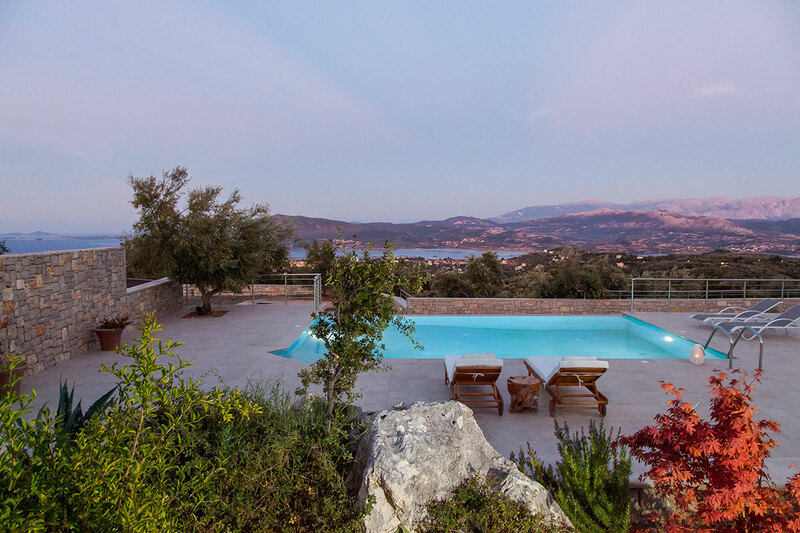 Villa Kallisto is one of three villas that sit alongside one another, separated and sheltered by trees, hedgerows, and cleverly positioned screens, allowing you to enjoy beautiful undisrupted views while retaining the feeling of privacy. 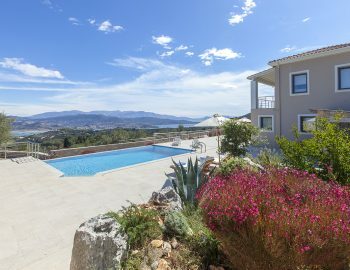 At just a ten-minute drive from the villa is Lefkada town with shops, excellent restaurants, and famous Lefkas Marina. 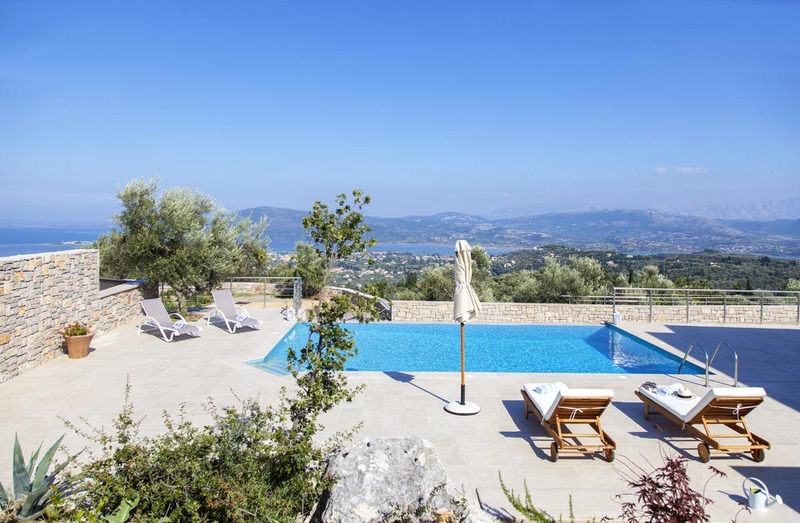 The privileged location of Villa Kallisto allows you to be just a short drive from both the East and the West coasts, giving you endless choices for fun day trips to the beautiful beaches and activities of the island.